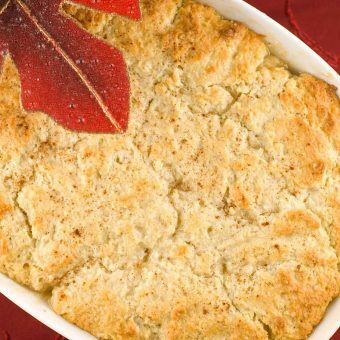 Check out our fruit cobbler and crisp recipes and find easy instructions for making apple brown betty, blueberry crisp, peach cobbler and more. 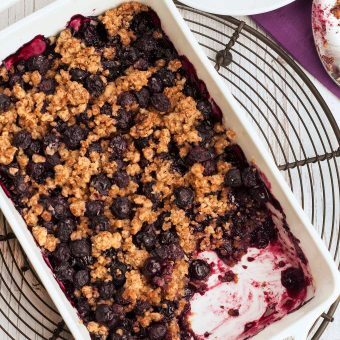 This homemade blueberry crisp recipe has a lightly-sweet, crunchy topping made with crushed corn flakes and a dash of cinnamon. 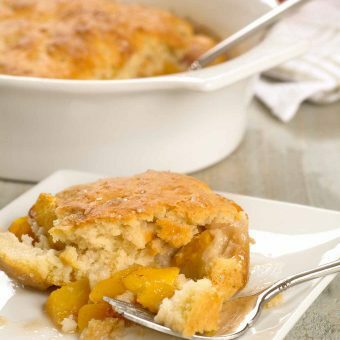 Delicious served plain or topped with ice cream, this simple peach cobbler recipe is lightly sweetened has a delicate biscuit topping. Apple Brown Betty is an easy dessert of sliced apples layered with cinnamon, nutmeg, brown sugar and buttered panko crumbs. 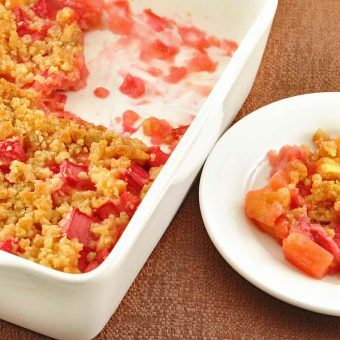 This easy fruit crisp has a unique flavor combination of sweet-tart rhubarb, ginger and juicy pineapple. Serve plain or with whipped cream or vanilla ice cream. 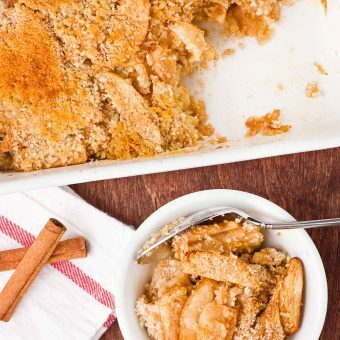 Crystallized ginger and cardamom add a delicious spice to an otherwise traditional pear cobbler. 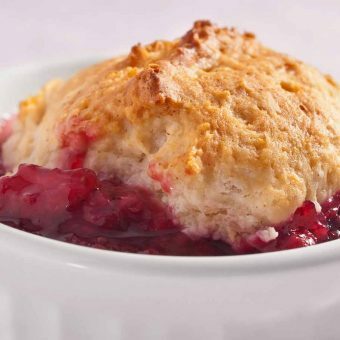 Buttermilk baking mix, a mixture of fresh berries and a few pantry staples are all you need to whip up this easy and delicious berry cobbler.